Celebrate in an atmosphere which is just as special and unique as your event. 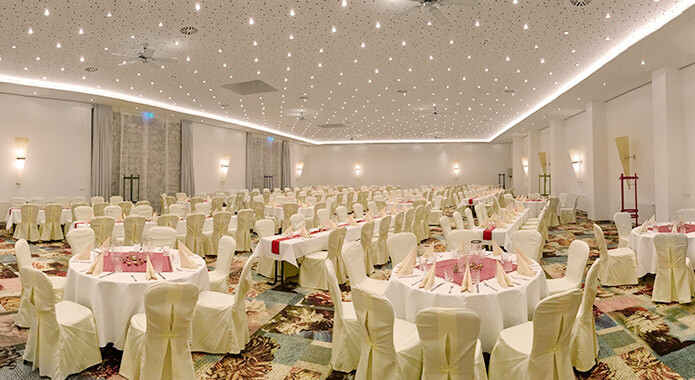 Whether you plan a wedding, birthday, or convention event, at Hotel La Strada you will find the right ambience for your celebration and experience special moments. In addition to the buffets on offer in our restaurant, various other buffet options are available for your exclusive ballroom. with space for up to 35 people in a comfortable atmosphere. 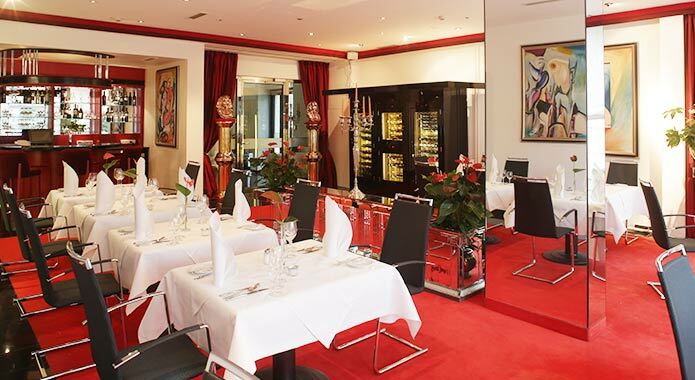 Special menus with the corresponding wines are the perfect accompanist for your special event. 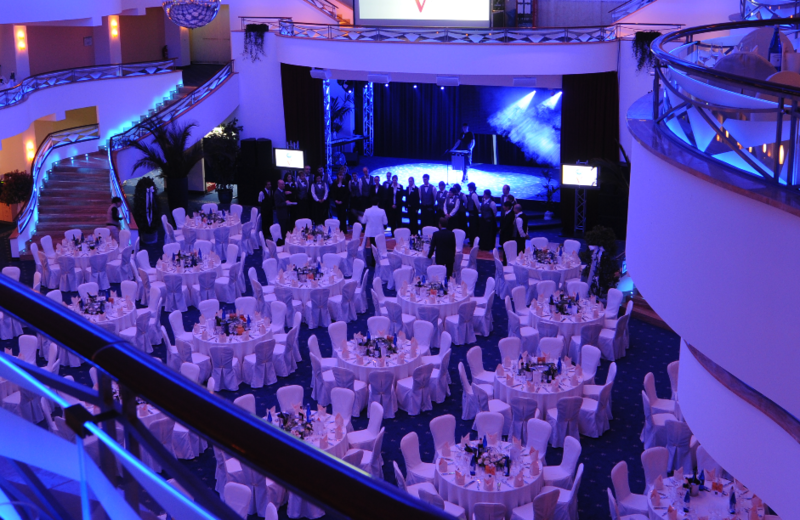 Over 1,000 square meters in size, the Palazzo ballroom can serve up to 1,300 guests. Let yourself be enchanted by this wonderful room with its unique ambience and excellent technical set-up. Located in the center of our building, with its own foyer, this 465 square-meter-sized lounge promises plenty of space, and is flooded with daylight for an unforgettable event or a successful conference. We look forward to making you an individual offer, which meets all your needs and wishes.Please contact our event management regarding our pricing.